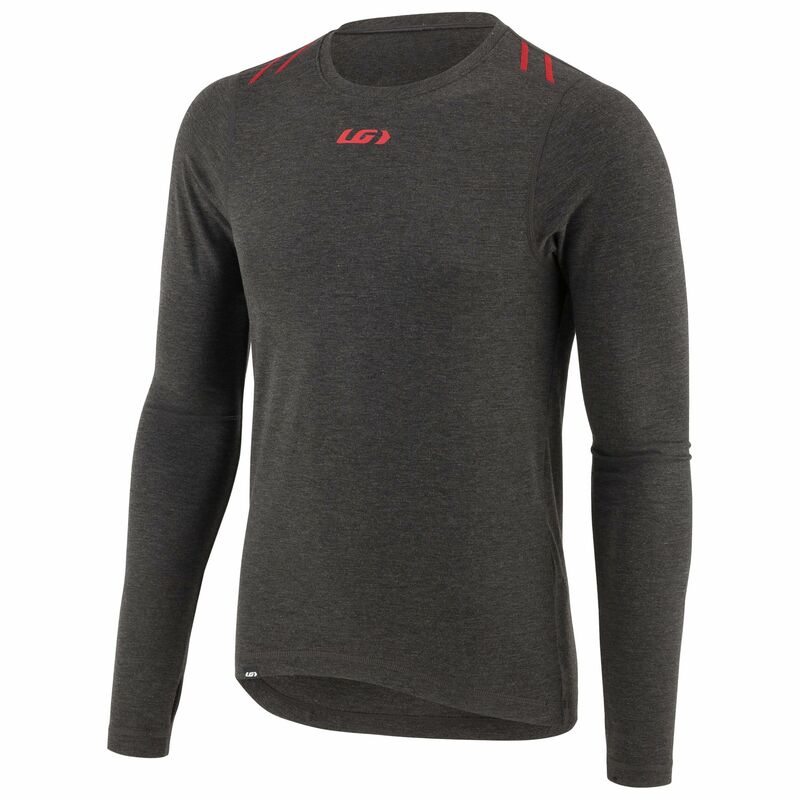 When practicing winter sports, wearing a very thin first layer of clothing that allows moisture to be evacuated is ideal. 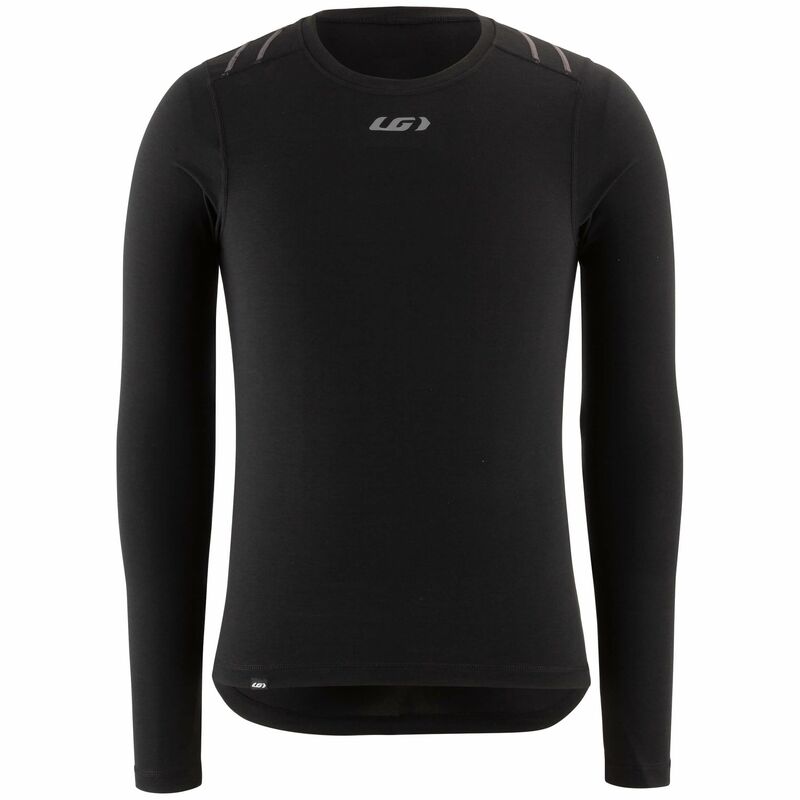 The 2004 long-sleeve top is a perfect base layer to keep you dry all winter. 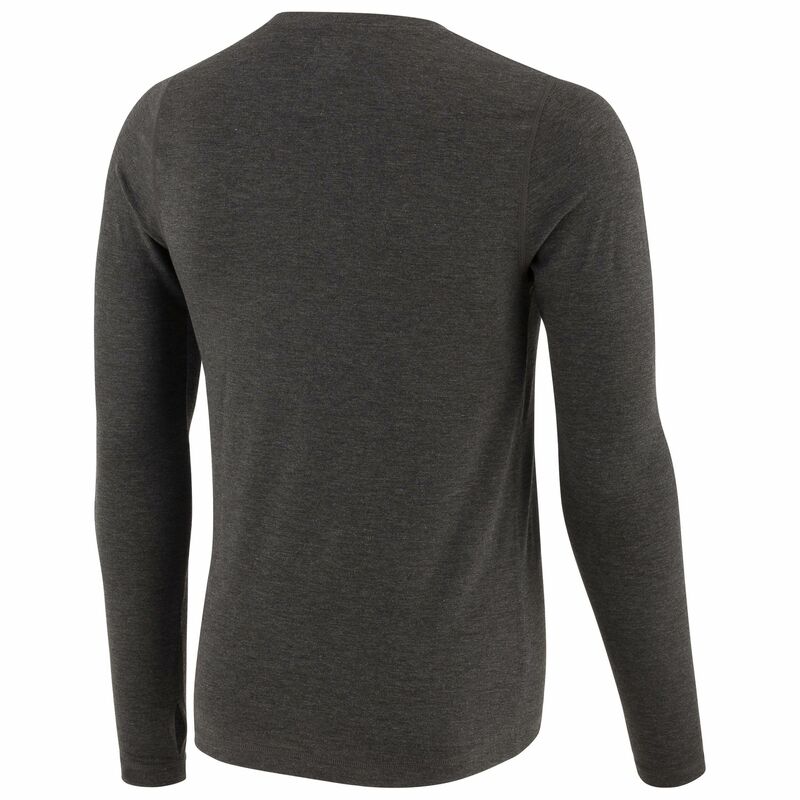 Antibacterial and antiodor properties make it an ideal complement to the warmer clothes you are wearing over it. The Drytex® 2004 fabric dries very quickly to ensure maximum comfort before and during your training session. In addition, if you stop to take a break in a cabin before heading back out into the woods, you'll still be warm and dry to enjoy the rest of your day.